The Commonwealth Bank’s suite of rewards credit cards are in for a revamp after the major has today announced that it will introduce a range of lower earn rates for American Express companion cards, while scrapping the foreign exchange fee on two of its AMEX premium companion cards. For those left wondering whether the big four bank will continue to offer AMEX affiliated cards, the good news is that while CommBank has dropped the higher earn rate for any purchase using American Express, the restructure (kicking in on July 1) will not wipe their existence out altogether. This comes two months after competitor ANZ shocked cardholders with the announcement that it would end a long time partnership with AMEX, effectively ditching its companion cards connected to the Rewards and Frequent Flyer credit card range. While it was said at the time that this could spell the beginning of the end, CommBank’s rewards restructure has proven their AMEX partnership continues for now. 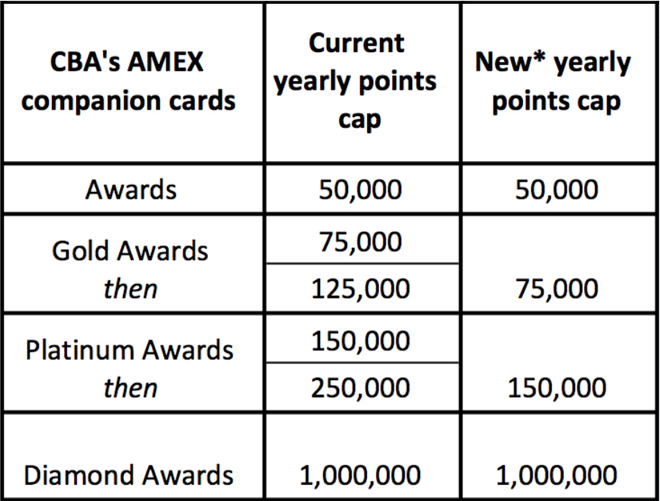 How will the CBA rewards card program change? CommBank is set to scrap foreign transaction fees of up to 3.50% that currently apply to the highly prestigious Diamond Awards and the Platinum Rewards cards, when cardholders make purchases overseas or through international sites with their American Express companion cards. 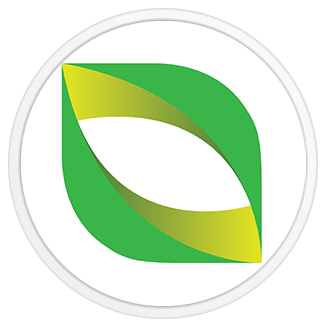 This brings them on par with competitive travel credit cards like the 28 Degrees Mastercard and Bankwest Zero Platinum MasterCard, which both offer 0% foreign transaction fees. CommBank’s rewards restructure may come as a disappointment for those who currently enjoy the higher earn rates that came with AMEX companion cards for everyday purchases, as new restrictions have been introduced which make it harder to earn the higher earn rates. Using the AMEX Platinum Awards Card as an example, from July 1 cardholders will only earn the higher 2.5 points per $1 spent on overseas purchases and at select retailers (e.g supermarkets, department stores and service/petrol stations), whereas previously this higher earn rate applied to all purchases through American Express. The standard earn rate is now just 0.5 points per $1 spent on AMEX purchases that don’t qualify for the higher earn rate. One of the other changes CommBank has introduced is dropping its tier based earn rate system, which currently sees cardholders earn rate go down after they have accumulated a specified level of points. For instance with the Gold Awards card, while previously if you hit 75,000 points in a year, you could continue earning 1 point per $1 spent up to 50,000 points, now this is no longer available and point accumulation stops at 75,000 within a year. According to Mozo’s Data Services Director, Andrew Duncanson whether CommBank’s rewards credit card restructure is a good thing for its rewards cardholders really depends on how they intend to use their cards. “Obviously cardholders that travel with the Platinum Rewards or Diamond Rewards cards will benefit hugely from CommBank scrapping foreign exchange fees of up to 3.5% with American Express,” he explained. Duncanson urged cardholders to remember that rewards card programs vary hugely in Australia, and rewards credit cards should match a cardholder’s spending habits. “It’s all about doing your research to ensure you’re signing up with the best possible card for you that will not only allow you to earn points easily but comes without the pricetag of a high interest rate and annual fee,” he added. Aussies in the market for a new rewards credit card can simply plug in a few details such as their annual spend and the rewards they’re interested in, and Mozo’s rewards revealer tool will come up with a recommended rewards credit card comparison list.